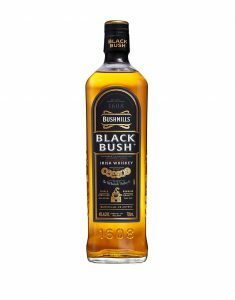 Bushmills Original Irish Whiskey is a blend of triple distilled malt whiskey and a lighter grain whiskey. It has a smooth warming taste almost instantly. 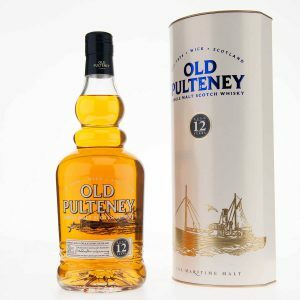 It’s an easy drinking, versatile whiskey that can be enjoyed neat, over ice or with your favourite mixer. Deep amber, red golden with a slight pink hue sparkling with a copper glow the aroma has medium to high intensity with a briny hint of sea air. An award winning Sherry Solist reduced to 46% alcohol volume with Kavalan spring water, this is a perfect introduction to the outstanding new world whisky. 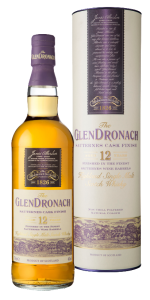 This rich and complex whisky opens onto notes of dried fruit and walnut with some marzipan and vanilla touches to it. The palate is smooth, with rancio red fruits (raspberry, red currant) and spices. NOSE: Torrents of fresh fruits, apricots and nectarine flow to honeydew melon and distant hints of overripe banana. A gentle aromatic floral note balances with creamy vanilla to give a sophisticated back note to the nose. PALATE: Wildflower honey floods over sweet sultanas and green apples. A dusting of ground almonds, vanilla and creamy toasted oak combines with a vibrant citrus twist, giving a rich, spicy depth and contrasting fresh balance. CONCLUSION: Sweet, fresh and fragrant with balanced acidity. Lots of finesse and elegance, whilst still maintaining the lively youthful elements. 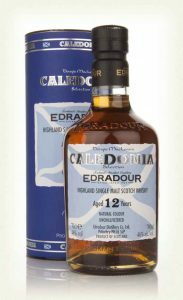 A complex nose: Sweet fruits, citrus, peaches and orange zest at first before a gentle earthy peaty aroma reveals itself. Rich and very, very tasty. Well balanced. Dark chocolate, creamy coffee and gingerbread to the fore, followed by rhubarb and vanilla custard. 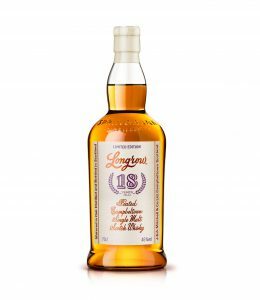 Long and sweet, a hint of typical Longrow peat smoke combined with more chocolate and some dried fruits. enjoyed neat or on the rocks. flowers with some honey and vanilla. 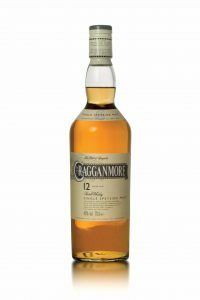 Islay malt and the Holy Grail for many whisky drinkers. day on their copper faces. market by sea for over a hundred years. little or no trace of smoke. mouth-feel.. A complex balance of primary tastes.